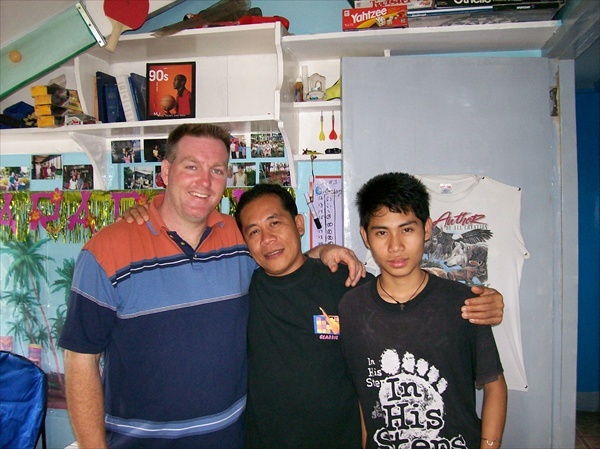 This is my friend Peter Pal from Davao and his son Jet. They both spent the month of February in Malaybalay with me while we did our city wide anti-drug concert tour. Both play the guitar. Thanks for the good times we had.